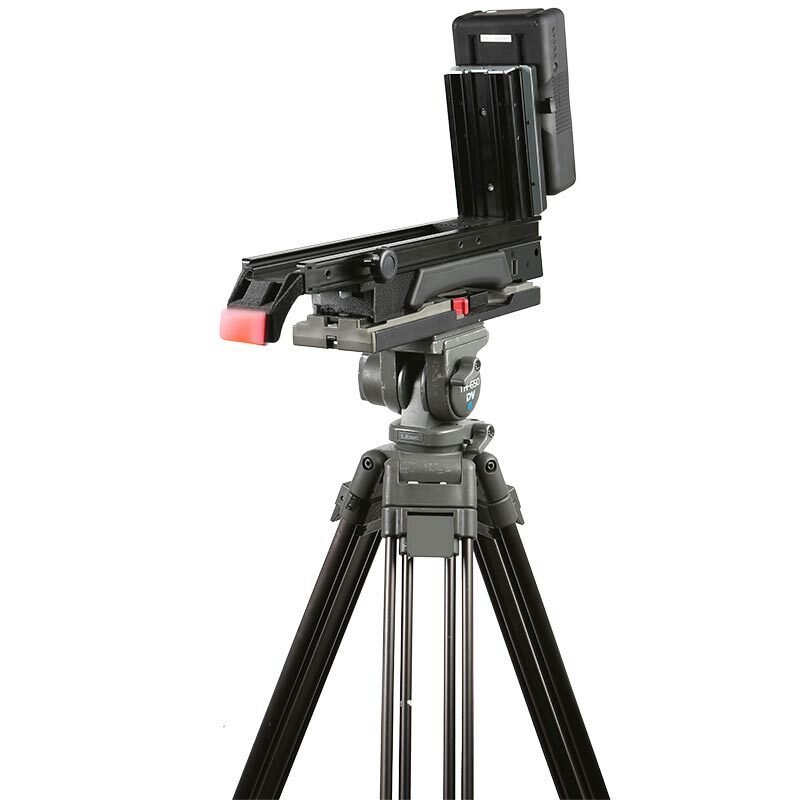 SLD-1 SLED is a Shoulder Mount Rig that offers comfortable and professional operation. It perfectly accommodates many popular cameras from major camera manufacturers. Equipped with rear V-mount battery plate expands power options and allows for other accessories to be mounted to the back like AD-2 adapter. There's also a D-Tap connector to supply power to camera. There is a USB port for supplying power to LED light, or can be a USB power charger for smart phone.